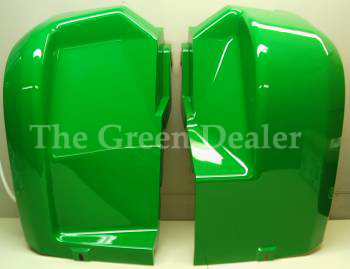 Set Of Rear Fenders, for a John Deere Gator. These fenders will fit the 6x4 Gators. 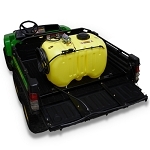 This is the easiest way to dress up your gator and make it look like new again. 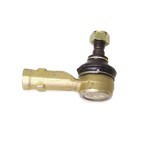 These are Genuine John Deere Replacement parts, we sell nothing but the best. The rear fenders look great and fit perfect. They look so good I'm ashamed I didn't replace the old broken ones sooner. The fenders fit perfectly and make the Gator look brand new ! 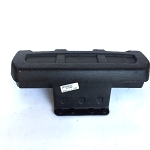 these were a perfect fit, good price, we'll purchase our next parts here.